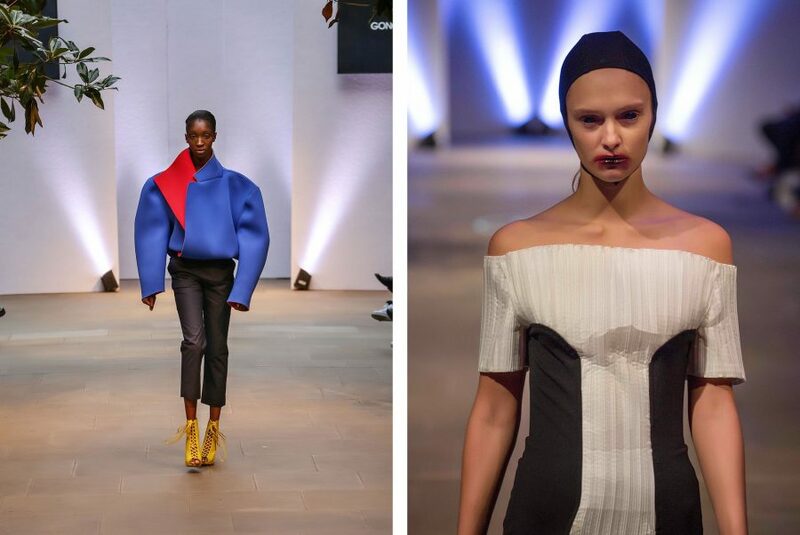 Tonight, saw the return to London for Oxford Fashion Studio with their SS18 collection shows, at Devonshire Square, London EC2M 4YE. 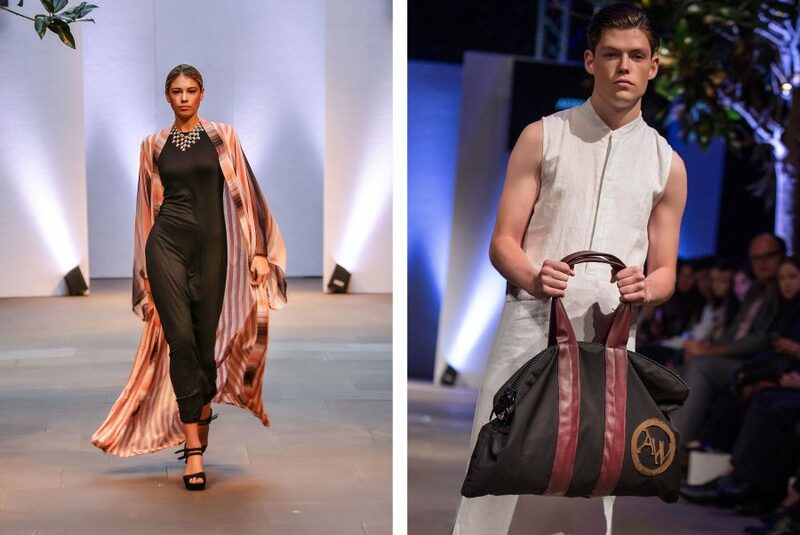 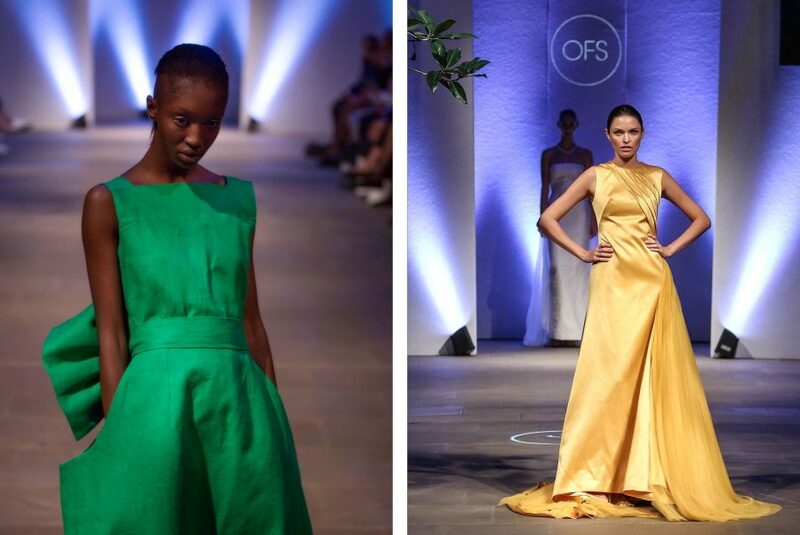 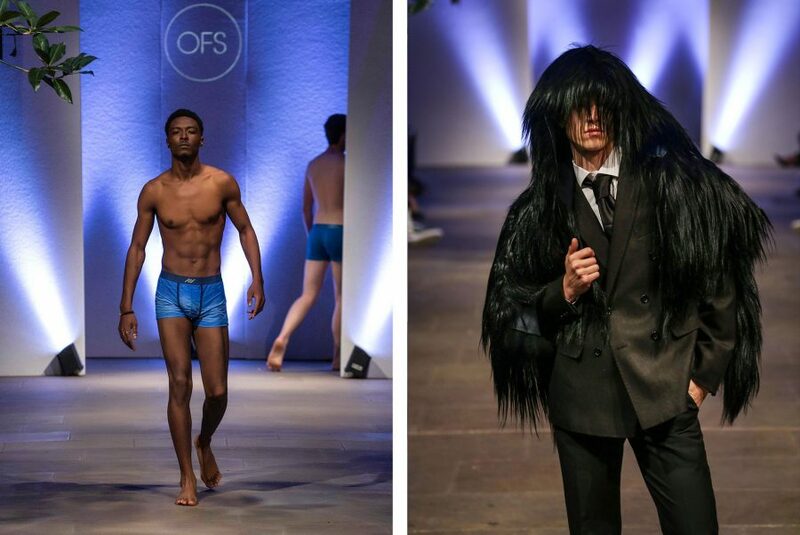 Oxford Fashion Studio is showcasing for the 8th year running, supporting the very best independent fashion talent on an international scale. 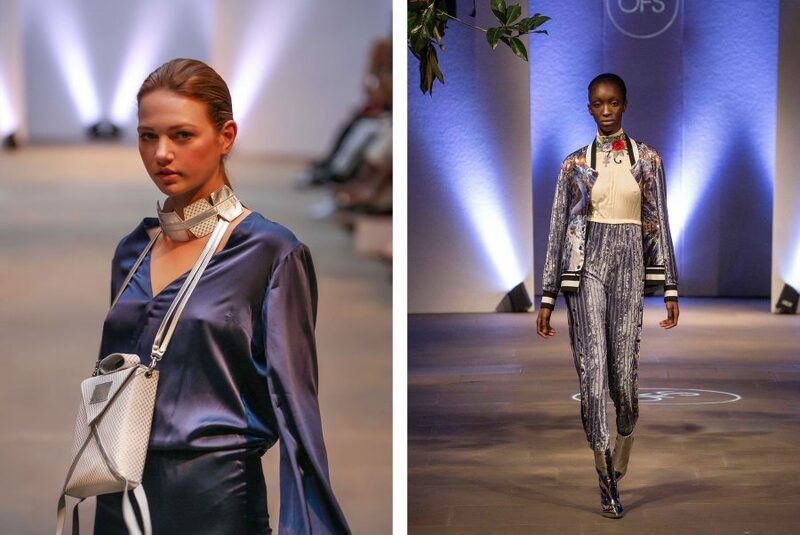 They kicked off the SS18 runway season last week at New York and after London will head to Milan and Paris.